Avocado is a superfood. It is tasty, creamy and on top of it all, it is abundant with positive health benefits. 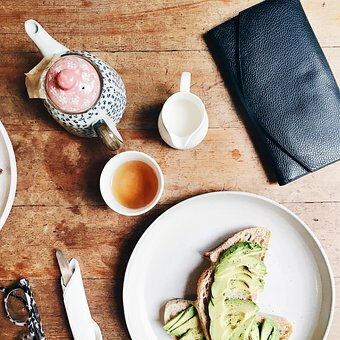 As a matter of fact, there are a few reasons why we should all consume avocado on a daily basis. It’s about time everyone finds out why it’s said to be a superfood. Read on to learn more. Consuming the right nutrients is important, but so is appropriately absorbing them. If you do not absorb the right nutrients properly, they will slip out of the digestive system. 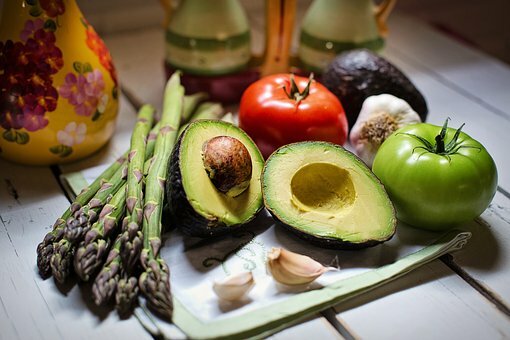 Consuming an avocado on a daily basis along with a salad can help you absorb the needed carotenoids like lycopene, alpha-carotene, lutein, and beta-carotene. 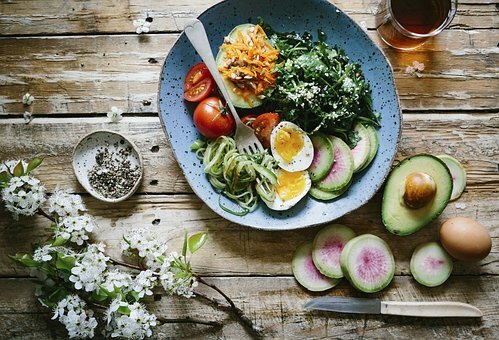 At first, fat does not sound like something you want to consume, but you should know that healthy fats are crucial for our body. And the best thing about avocados is that they are a powerhouse of healthy fats. It is said that healthy fats can help lower the risk of bad cholesterol, strokes and heart attacks. It can be difficult, even if you follow a wholesome diet to get all the needed and recommended minerals and vitamins for the day. 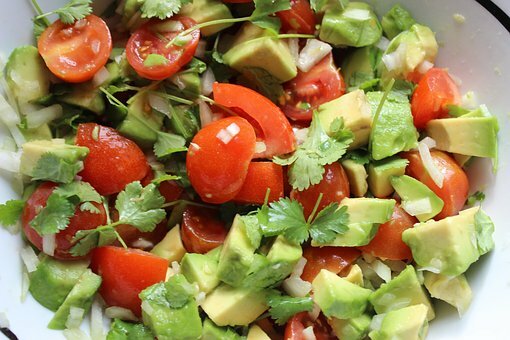 Here avocados can truly help since each serving comes with more than 20 minerals and vitamins. Yes, this is true. Only one single serving comes with the following recommended daily values: 21 percent potassium, 25 percent of vitamin C, 30 percent folate, 39 percent vitamin K, etc. 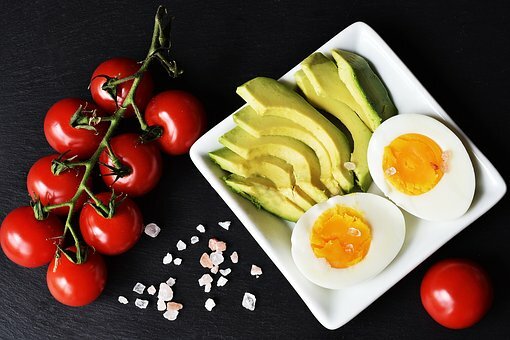 Avocado can add some additional texture to every meal, but it can also help you reach your weight loss and fitness goals. 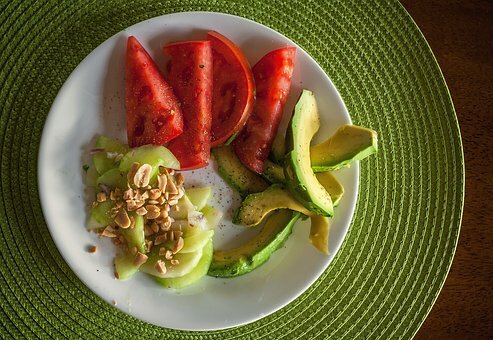 It is said that consuming ½ of avocado helps raise satiety and provide a feeling of fullness for around 5 hours after eating. So, once you think about it avocado curbs the need for snacking unhealthy foods. 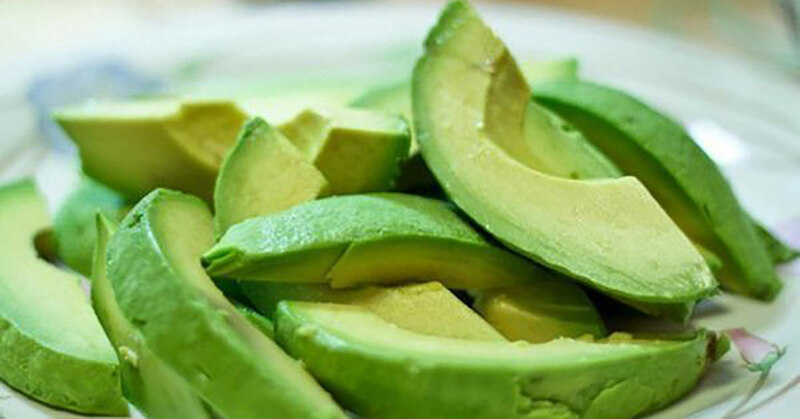 If snacks are your guilty pleasure, then you should definitely include avocado in your diet. You should know that avocados have two crucial natural ingredients and those are zeaxanthin and lutein. They are carotenoids needed for the health of the eyes and for the vision. Avocado is the only plant which has this 2 ingredient in high dosage. So, this makes avocado great for your eyes. 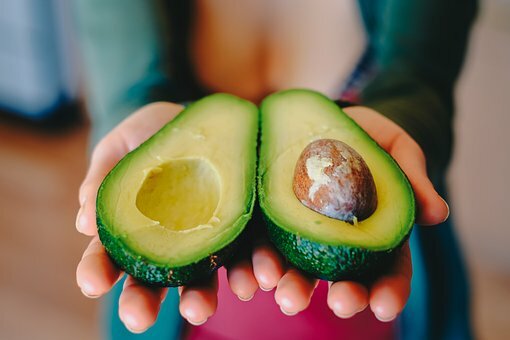 Avocados are a potent source of the vitamin K. When it comes to the health of the bones most often mentioned minerals and vitamins are vitamin D and calcium, but you should know that vitamin K is just as crucial. Why? Well, this vitamin helps the body to absorb the calcium better. Avocados have potassium, and that is why they can help manage blood pressure. 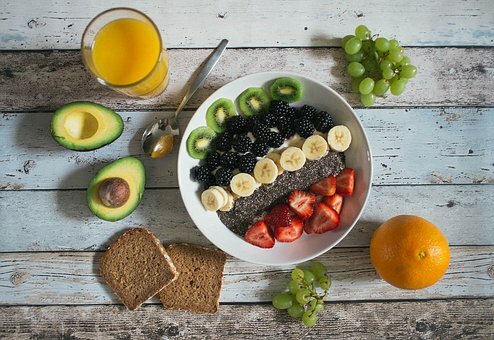 You should know that the potassium can help you eliminate excess sodium and ease the tension in the blood vessel wall that leads to lower blood pressure. Avocados can help keep good cholesterol levels since they are a good source of healthy fat. It is said that avocados might help lower bad cholesterol levels also known as LDL. So, do you eat avocados? Do you eat them on a daily basis? Maybe you should start since they come with many positive health benefits.